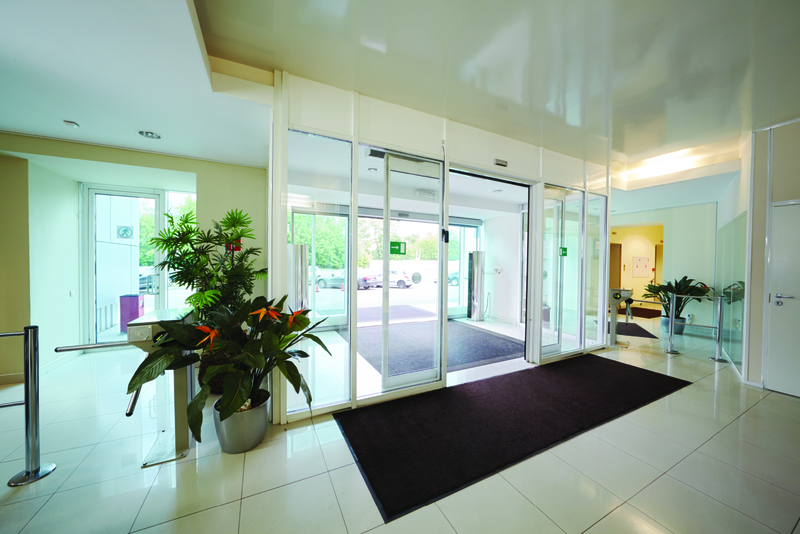 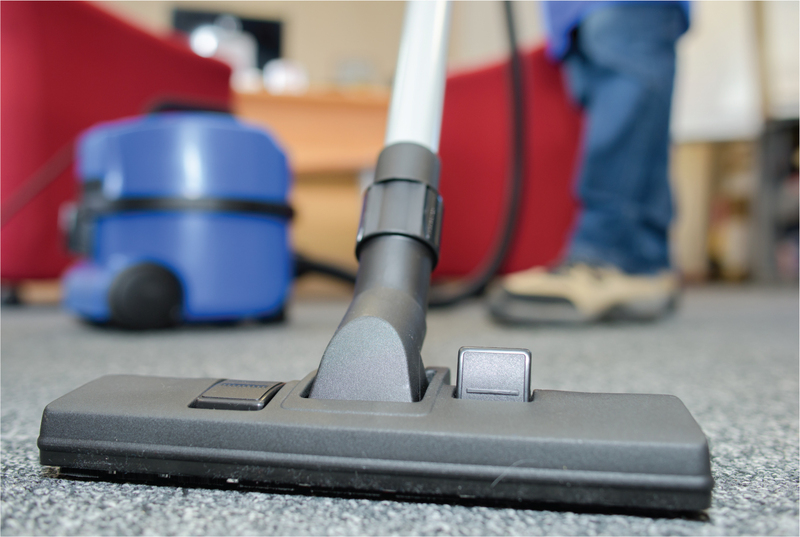 Greet your customers with a clean, safe and professional image with our Clean Exchange Service. 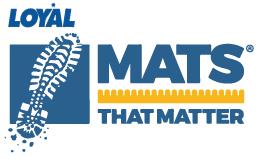 Mats That Matter® serves businesses throughout New England, and in the Washington, DC region and surrounding areas. 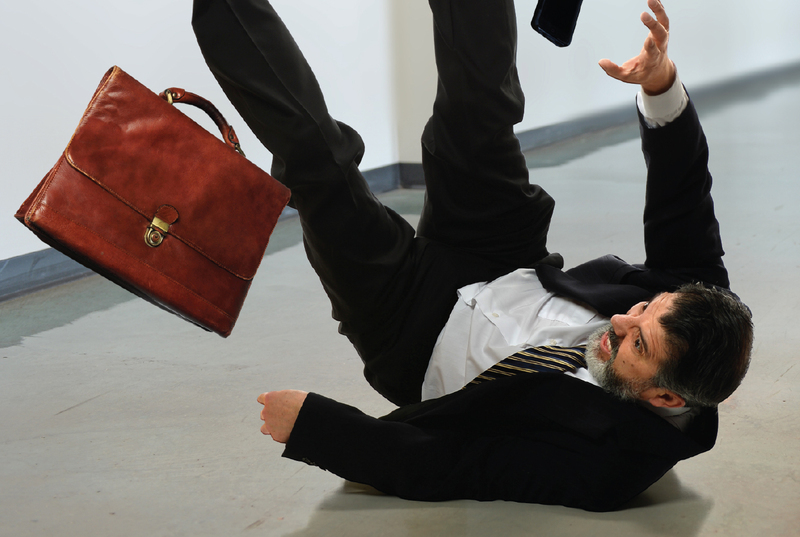 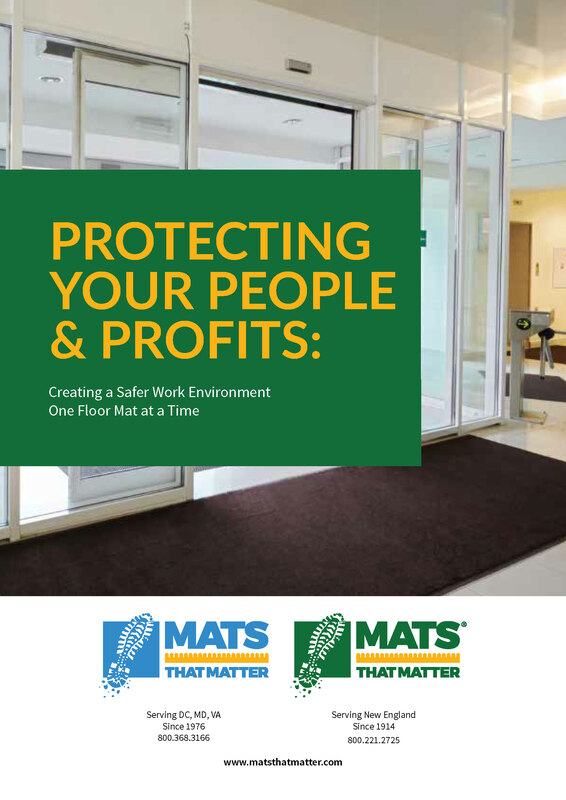 Mats That Matter can dramatically improve safety, cleanliness and productivity in your business, far beyond store-bought mats.